Five forts dominate Port-Cros island ; the « fort du Moulin », the « fort de l’Estissac », the « fort de l’Eminence », the « fort de la Vigie » and, at the far east point of the island, the « fort de Port-Man ». From the top of the Estissac fort, the view over the continent allows you to understand the strategic role of the island, on the maritime route that links Marseille to Genoa and protects Toulon’s entrance. 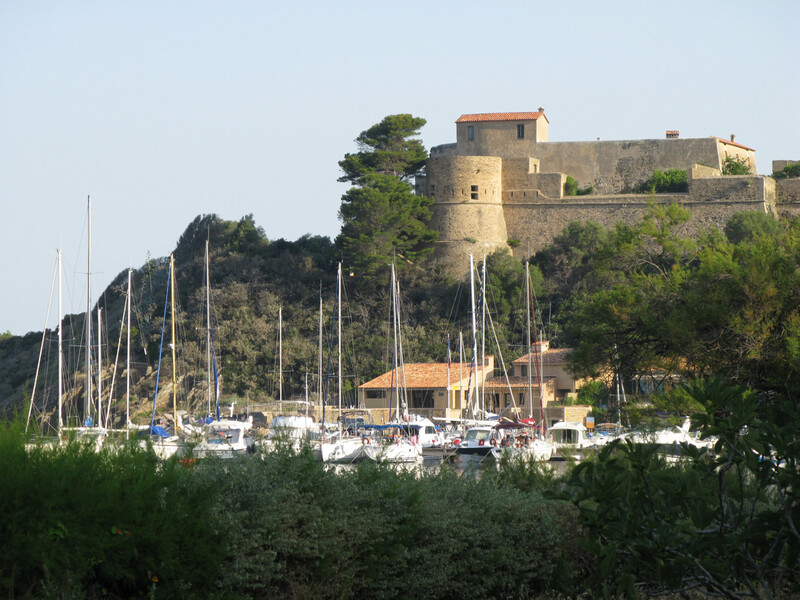 Over and above Rabelais, who was supposed to have written his « Tiers Livre » in Port-Cros in the middle of the Sixteenth Century, the presence of various writers has been attested on the island since the end of the Nineteenth Century. Between the two world wars, Port-Cros island as well as the nearby coastline were the holiday destination and the residency of well-known writers and painters. 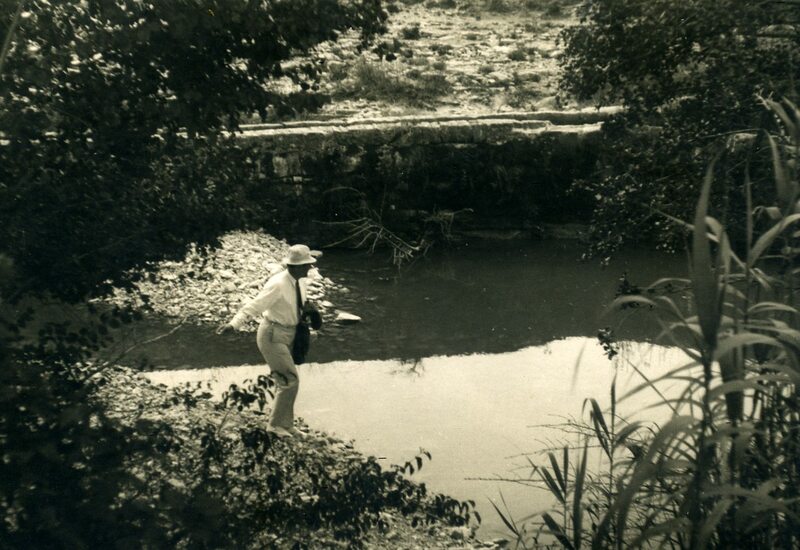 This artistic and literary heritage finds its originality in the collective work of artists and writers who have stayed at the fort de La Vigie, around the writer Jean Paulhan (1884 – 1968), director of the “Nouvelle Revue Française”.